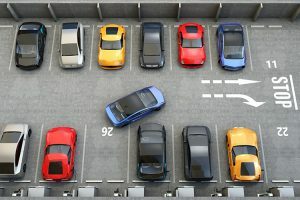 Search & Compare Airport Parking Rates. Save up to 60%. Treat your car to a holiday with one of our approved, trustworthy car parks at the airport. Starting at £24.60 per week, our car parks are lovingly hand-picked by us to offer the best selection of affordable, efficient airport parking at convenient locations near every major (and some minor) UK airports. Your faithful vehicle will have fantastic views of quality fencing, regular patrols and mix with hundreds of other safe and happy vehicles. Book Now and you could save you up to 60% off normal rates! Tell us where you are flying from? We have locations at convenient locations near every major UK airport. Save money on those Holiday Extras for your trip.